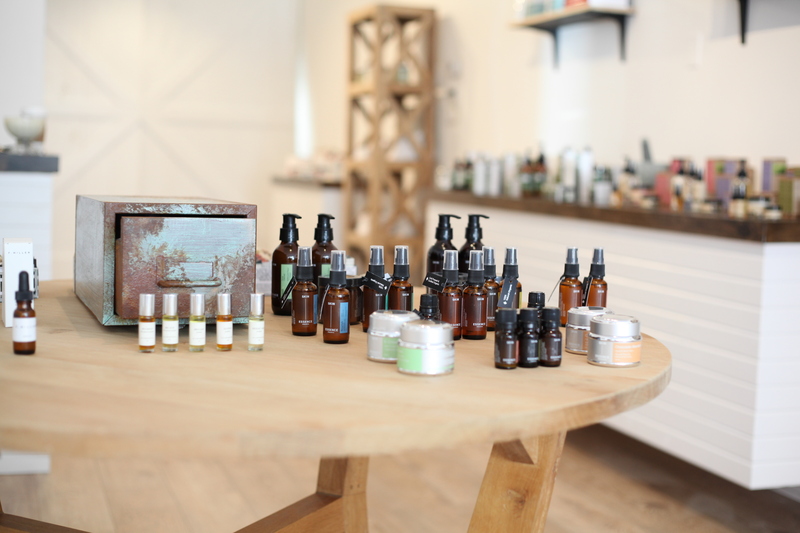 Local Torontonian, Nitasha Goel recently opened The Cure Apothecary, a natural beauty boutique on Queen West and it is absolutely beautiful! 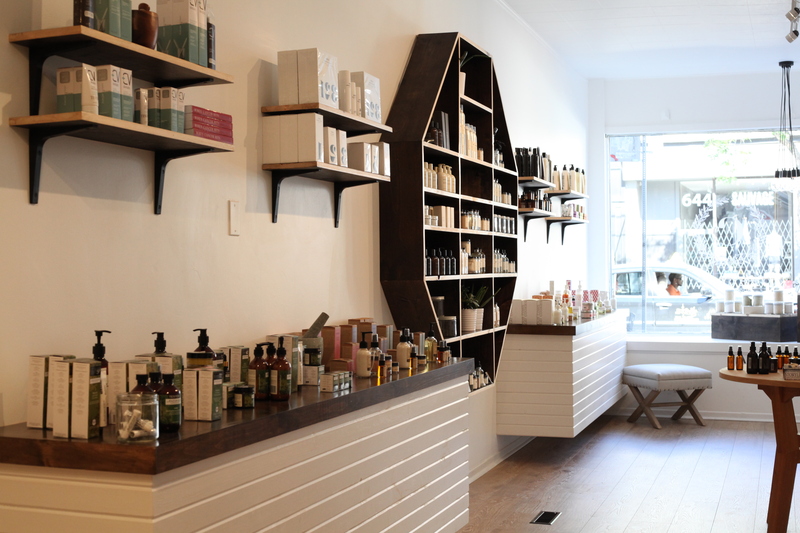 From the simplicity of the design to the gorgeous product it houses, this shop offers a luxurious selection of eco-conscious products for both men and women, and you must check it out! The Cure is Nitasha’s way to share all of her favourite brands to all of the beauty buffs out there. I was fortunate enough to attend the media party this week and was super impressed with the brands that are offered. Lines such as One Love Organics, John Masters Organics, Evenhealy, Barber and Fritz, Brooklyn Grooming, F. Miller, Old Factory Soap Company, and more mask the shelves exquisitely. I have fallen in love with Skin Essence, and within a days use, I can surely say how much I love their Rosehip Seed Oil and it should be part of everyone’s daily beauty regime. 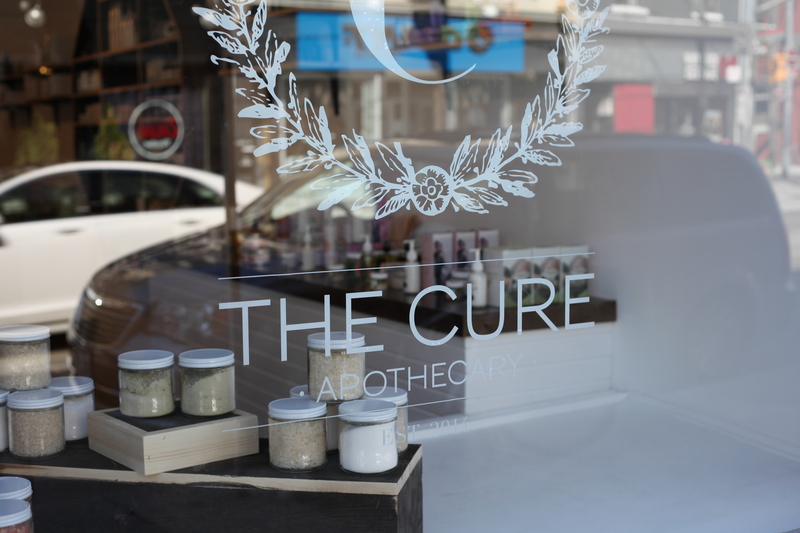 Take some time and check out The Cure, there is something for everyone, skincare basics, haircare, scrubs, fragrance, shaving soaps, and handmade soaps….pure bliss!